Check out this remix someone put together of Snoop Dogg imitating some of today's "mumble" rappers. Someone put together the "Mumble Rap Anthem" with Snoop Dogg after a comment he made during a life show. Some people think old school Hip-Hop is better than new school Hip-Hop. What do you think? Snoop Dogg - Who Am I (What's My Name)? Check out more What's Good: Viral Videos & Articles. The legendary Notorious B.I.G. 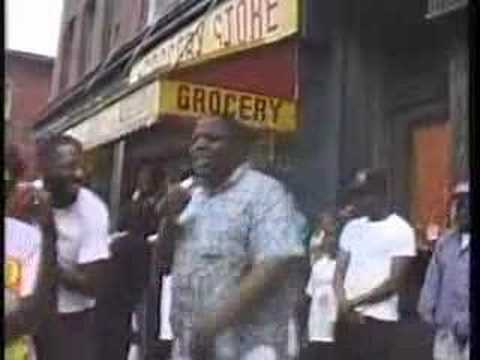 freestyles on a street corner in Brooklyn, New York at the age of 17 years old in this throwback clip. He destroys it! RIP Biggie Smalls. Came A Long Way: Travis Scott Rapping In Class At Age 16! What about the guy with the beats? He's got skills too! Nice though. Get free Hip Hop and R&B music from a radio station in San Diego, California. JAM'N 95.7 is an iHeartRadio station with live jocks, the top best underground DJ club mixes, new and throwback hip hop, old school and R&B classics..